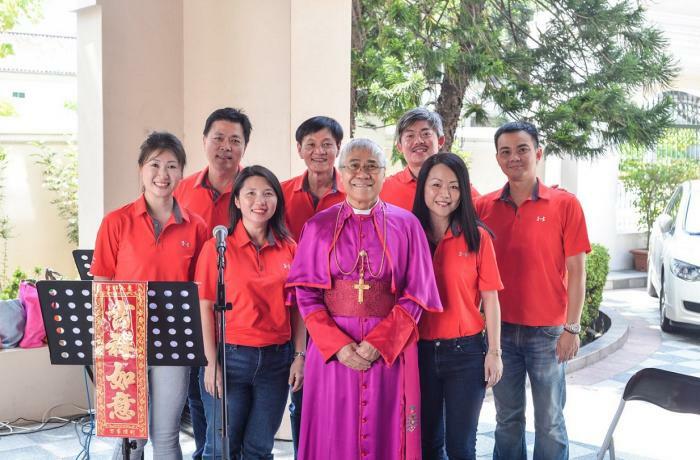 Fr Dr Clarence Devadass was intent on causing a compassionate ‘disruption’ in the round-table seating arrangements of the 173 participants from eight island and mainland parishes gathered at the Cathedral of the Holy Spirit (CHS) for a Lenten retreat on March 9. This is the second year that all catechumens and the confirmands from all the four language groups of the Malacca Johor Diocese, together with their god parents gathered for a two-day retreat. Catechists are called to be missionary disciples and live out their baptism according to the teachings of Christ through the Church. 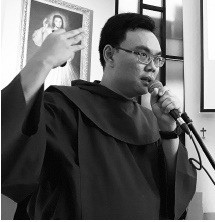 On Saturday, March 9, Fr Nicholas Hoh OCD, conducted a one day Lenten Recollection for 250 parishioners in the Church of St Thomas More (STM). Participants included parishioners from other churches. The Archbishop of Singapore, Mgr William Goh Seng Chye, issued a pastoral letter titled An Exhortation to Artists and Promoters of the Arts. Church of St Francis of Assisi organised a half day formation for lectors, cantors and commentators. This formation was attended by 50 members of the ministry from various language groups. Prayer, Fasting, Almsgiving! 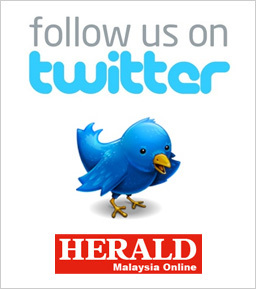 Caring for our Common Home! Extraordinary Missionary Year (EMY)! The installation of members of the BEC Coordinating Team (BECCOT) of the parish of the Sacred Heart of Jesus for the term 2019-2020, marks the beginning of a journey of fraternity, of love, of trust among its members. 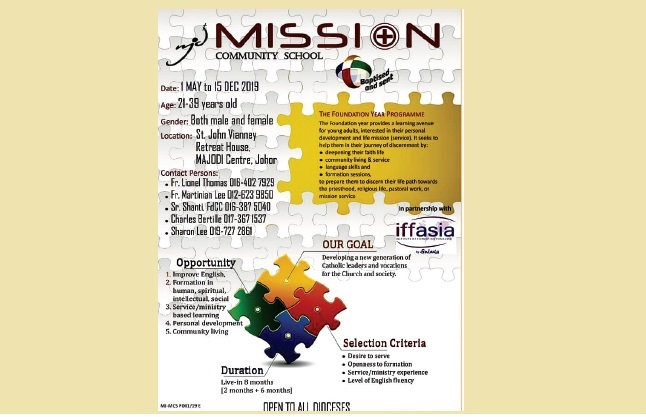 The Malacca Johore Diocese in partnership with the Institute of Formation Fondacio Asia (IFFA) is opening and running a Mission Community School in May 2019 for interested men and women who would like to experience community living, service in the Church and also spiritual formation. 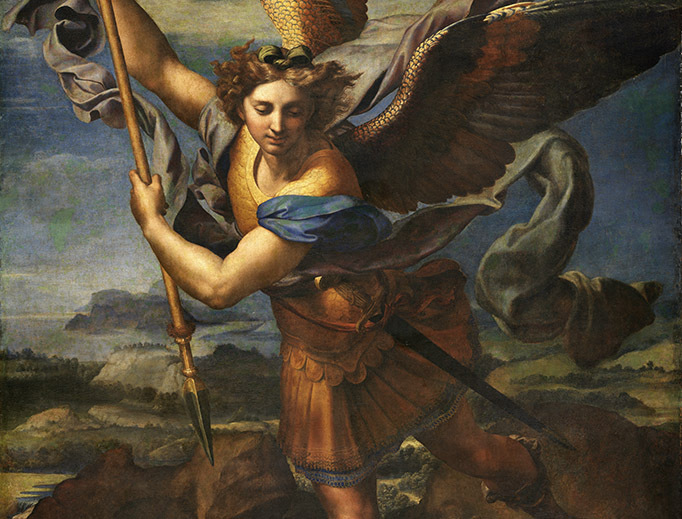 Saint Michael Archangel, defend us in battle, be our protection against the wickedness and snares of the devil.